ReadEasy is a new feature for 2015… because you’re worth it. I love Daily Savings Time. No matter what the weather, it makes me feel like spring is here!!! We are absolutely delighted to announce the initial line-up for our April 21 show at City Winery, entitled One Simple Rule. Buy your tickets here. If I never emerge from my Herzog documentary binge, know that I died happy and convinced of the universe's indifference to us all. 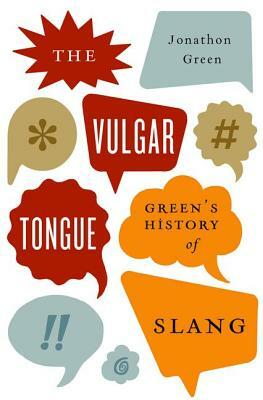 ¶ In his new book, The Vulgar Tongue: Green’s History of Slang (OUP, 2014), Jonathon Green answers the question, where and how does slang emerge? Arika Okrent at Mentalfloss gives us a taste of some of Green’s choicest morsels (watch your back for a ruffler or a prigman) and makes a strong case for rereading the classic Memoirs of the right villainous John Hall, the late famous and notorious robber. 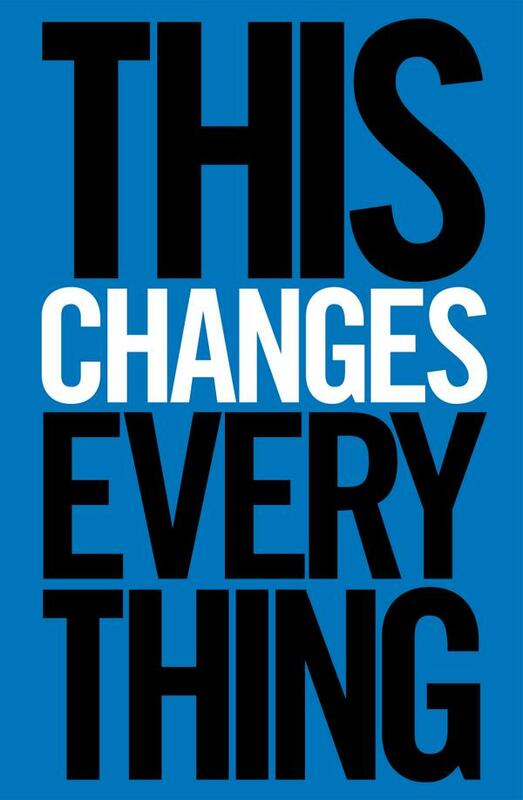 ¶ We know we shouldn’t and yet we all judge books by their covers sometimes. But how observant are you, really? Take this Buzzfeed quiz to find out. ¶ From Rand to Saramago to McCarthy (Cormac and Tom), Sam Sacks investigates “The Rise of the Nameless Narrator” in The New Yorker. ¶ Melville House‘s unconventional, hilarious book trailer for Lynne Truss‘s new book, Cat Out of Hell (2015). 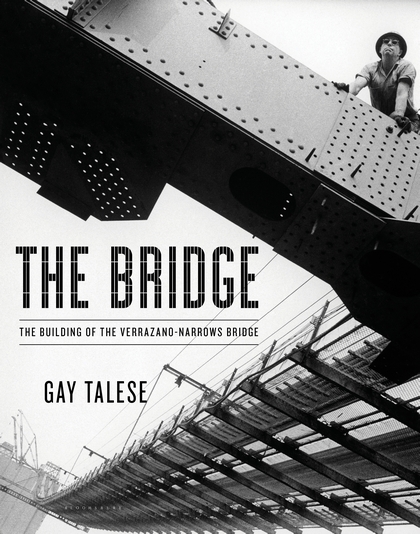 ¶ “My idea was to write a sort of documentary fiction, guided entirely by the facts. 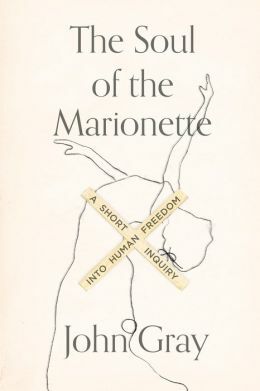 Then, not many months in, I came to a point where the facts about a certain episode ran out, and I spent a whole day making things up…” An excerpt from The Paris Review‘s interview with Hilary Mantel. It does feel that autocorrect is getting more … insistent?